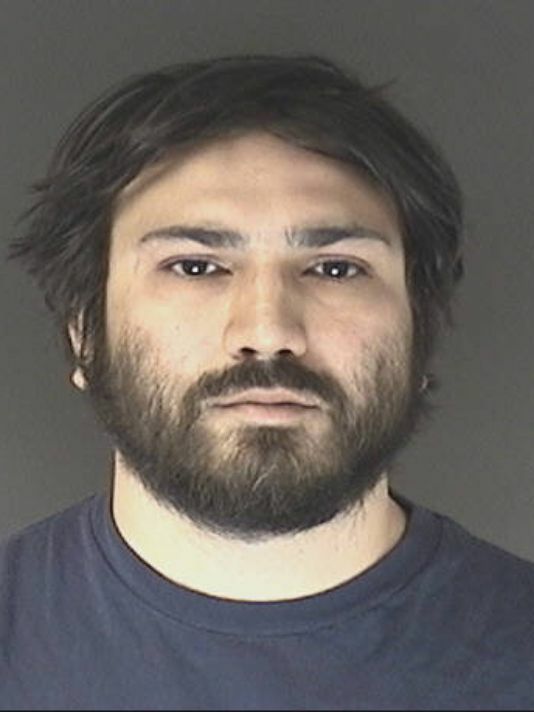 Google alerted authorities to a Colorado Springs man who threatened to “hunt” and kill police officers in the comment sections of a YouTube video, leading to the man’s arrest Monday, the Colorado Spring Gazette reports. Jeremiah M. Perez was arrested after Google contacted the FBI Office in San Francisco. Perez told authorities he didn’t like police and his anger was intensified after an officer shot Michael Brown in Ferguson.